Saturn transits Sagittarius, from 08:27 to 08:34°. 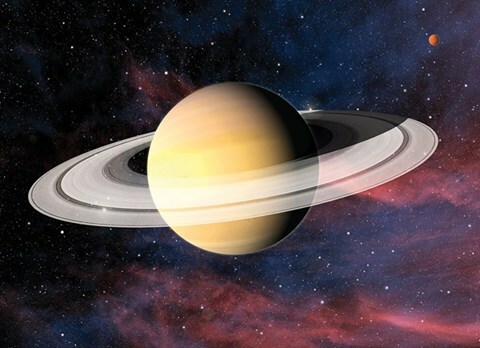 Saturn is outside the close 5-degree orb of influence of other planets. This connects law, education and religious values with the elderly, poor and needy, and working-class persons.